More women in the Cordillera region are finding that meat processing is a profitable livelihood, according to the Department of Agriculture (DA)–CAR. The latest women’s group who have undergone a meat processing demo by the DA-CAR Livestock Sector are from Tabuk City, Kalinga. They are members of Kalipunan ng Liping Pilipina (KALIPI), Pantawid Pamilyang Pilipino Program (4Ps), and 4H Club of Tabuk. The training was done at the Tabuk Multi-purpose Cooperative (TAMPCO) Inn and Training Center last June 1, 2017. Aside from livestock production, meat processing is one of the most sought after training that the DA-CAR Livestock Sector gives. This past five years, selected provinces in the Cordillera were chosen per year for training after it is coordinated with the respective veterinary offices. Dr. Carmen Wanas of CVO-Tabuk rationalized the activity as a start for setting up a livelihood and not just for use at home. In return, economic development can be achieved for Tabuk. “We should process our products so that we can live up to our name of being an agri-industrial city. This is the beginning of a flourishing business for the family and the city as a whole,” said Dr.Wanas. Heny Maslan led the training with the assistance of Geoffrey Palao-ay, Jr., both from the DA-CAR Livestock Sector. The training is divided into two parts, a short lecture first then a demo after. 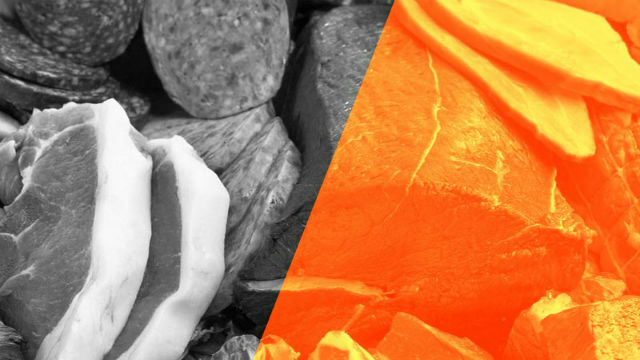 The fundamentals of meat processing such as the principles of meat preservation, utensils, non-meat ingredients, and potential business opportunities were covered. Six recipes (tocino, skinless longganisa, burger patty, siomai, embutido, and native longganisa) were taught. A step-by-step instructional demo was done then the participants were given a first-hand try on the process. All the finished products were taken home by them. A sample cost and return analysis was also discussed to give an idea on how to sell the finished products. “Your city is a bit far so we encourage you to process your own products. We hope to see your products out there,” Maslan encouraged the attendees.